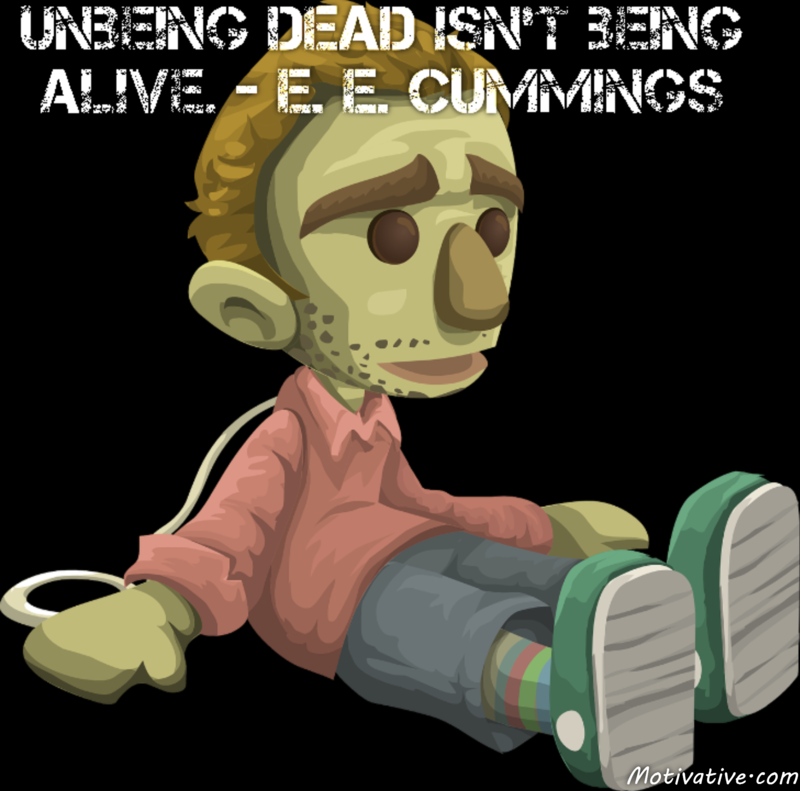 Are you going through life like a zombie? Routine day-to-day living that brings you no joy or satisfaction is a plague to many. Get your heart beating faster by experiencing new adventures & meeting new people… do something different! Enjoy the new days ahead by changing your cycle of actions & thought – don’t simply exist.